It's not you ... 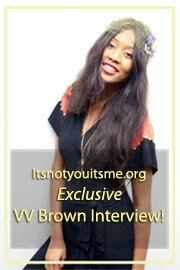 It's me: Drew Barrymore On Jimmy Fallon! 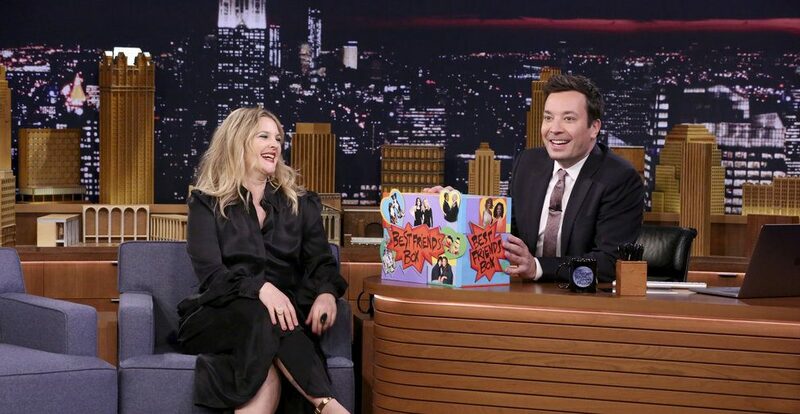 Drew Barrymore On Jimmy Fallon! Funny gal and ItsNotYouItsMe favorite-favorite all-time favorite, Drew Barrymore talks to Jimmy Fallon on his tonight show program about everything from her honest Instagram posts, parenting woes, and rescuing three new kittens. All while showing Jimmy her latest Flower Beauty products as they try out face masks while they chat about Season 2 of her Netflix series Santa Clarita Diet. Watch as Jimmy and Drew entertain the audience with their hilarious banter and adorable chemistry pulling questions on each other that only best friends who have been loyal to one another in the industry for over 25 years can display!